The real estate closing might appear to be a mysterious process for first-time home buyers. The most that people seem to know about it is that it involves a lot of paperwork. Besides that, it’s all a big blank. This article’s purpose is to fill in those blanks. You’ll know exactly what happens on closing day by the time you finish reading this guide. 1. What is a Real Estate Closing? The real estate closing is also called “settlement.” The two terms are interchangeable, though “closing” is the more common usage. This is the last step in a real estate purchase. 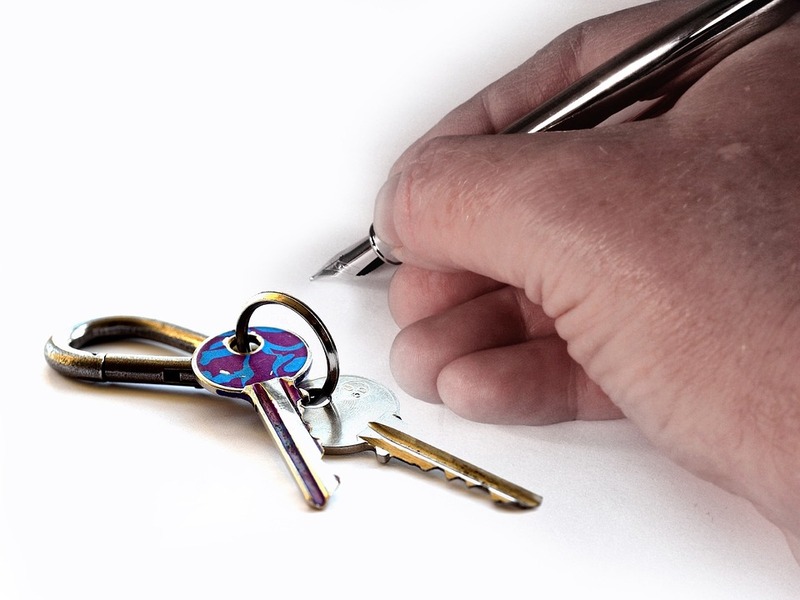 It’s when property ownership is transferred to the buyer from the seller. There will be one last paying of funds on closing day. The sellers will receive a check for whatever proceeds they earned from the sale. The real estate agents will be paid their commissions. You, as the home buyer, will have to cover all of your closing costs with a cashier’s check. 2. What Happens on Closing Day? Most of the documents will be ready to go. They’ll just need to be signed. You, as the home buyer, will have the most paperwork to sign. You’ll need to sign mortgage documents, tax records, legal disclosures, and more. The seller will sign the deed of the house over to the buyer. This will officially transfer ownership to the buyer. The seller will turn over the keys. The title company, or lawyer or notary, will register the new deed with the correct government office. This will leave a record to show the buyer is the new homeowner. The seller will receive the money from the sale, once their mortgage balance and closing costs have been paid off. The deed of ownership will be transferred to the buyer once the documents have been signed, and the funds have been distributed. This is when you become a homeowner. The seller will give you the keys to your new house, and you’ll be done. This is the general idea of what happens during a real estate closing. 3. How Much Are the Costs? During the mortgage process, you will rack up a wide variety of fees and charges. People will charge a fee for performing every task related to the processing of your loan. They’ll charge a fee when they originate the loan, when they check your credit score, when they do a title search, when they have the home appraised, etc. These fees are what people refer to as your closing costs. Multiply your loan amount by 3% to get a rough idea of what your costs will be. You will receive an estimate of the costs after applying for a mortgage loan. The lender is required to give you a written estimate within three days of receiving your application according to federal law. This is called the Good Faith Estimate. It breaks down the various costs you’ll incur on closing day. You’ll receive another document, several days before the actual closing, known as the HUD-1 Settlement Statement. This will have the actual amount you need to bring with you. You need to bring a cashier’s check in this amount with you to cover your closing costs. Don’t be surprised if your actual costs are higher than the first estimate. It’s quite common, in fact. So you should plan for this in advance. If the lender says your closing costs will be $7,000, try to have at least $8,000 before closing. It’s better to be over-prepared than under-prepared. If you have additional questions about closing, give us a call. We’d be happy to walk you through the entire home buying process.